With E3 around the corner, after the major JRPG releases of Final Fantasy 15, Tales of Beseria, and Persona 5, it seems there are no major JRPGs in the horizon. For this quiet period, it may be Nintendo’s opportunity to jump on this an really hit us with the best they got for the genre. After the news of three new titles for the 3DS from ATLUS, Shin Megami Tensei Strange Journey Redux , Etrian Odyssey 5: Beyond the Myth, and Radiant Historia : Perfect Chronology, it seems that Nintendo is gearing up to take on the JRPG market. While other titles are in the works, such as the Final Fantasy 7 remake and Kingdom Hearts 3, it has been generally quiet in regards to news and it’s unlikely to be released any time soon. Nintendo’s library on the other hand, seems to be ready in this regard, such as Xenoblade Chronicles 2, Project Octopath, and the Shin Megami Tensei Project for the Switch which are coming in 2 years time. Right now, it appears quite promising as the public and fans await news of Xenoblade Chronicles 2. While only one trailer was shown off last year, it was enough to give what it can imply, what gameplay we can expect, and the story that will come next. 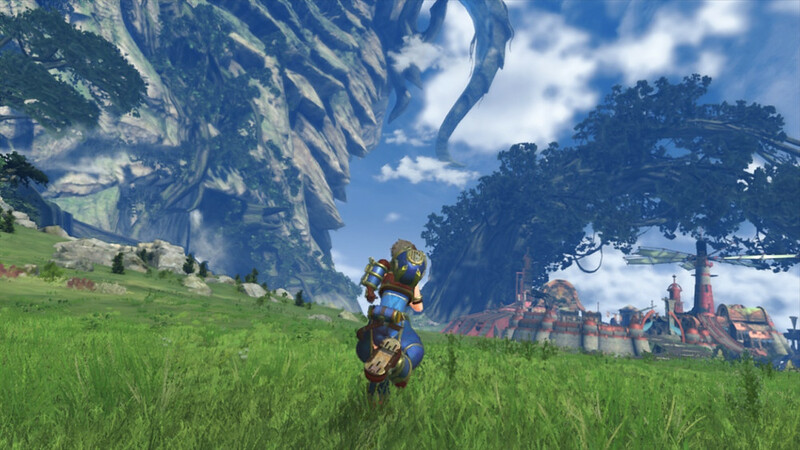 Monolith Soft gained ground with the first game and to continue on the franchise is what JRPG fans are waiting for. A RPG game that is distinct that can be made in the eastern hemisphere and ideology. Frankly, this maybe the next big title for Nintendo if properly done right. If they can continue to do what they did with Xenoblade Chronicles, the voice acting, the humor, combination of exploration and story telling, then this is an entry you simply cannot miss. Perhaps its time to start really feeling it? 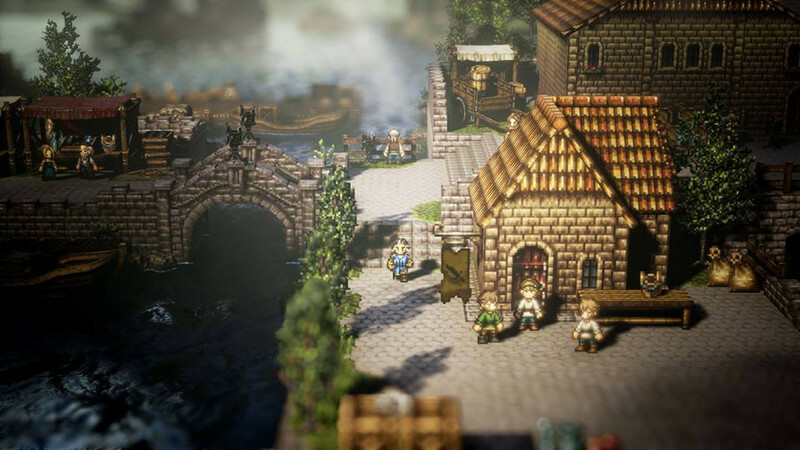 Naturally, we gotta talk of Square Enix and their coming project called Project Octopath Traveler. Not much can be said on what this project will be about. All we know about this game is that it is involving people who has done the Braverly series, which is already a good sign to come. From the first trailer, we can see that it will be a blend of 2D sprites with a 3D pop-up book environment, which will also correspond with the battle system. We’ll have to see what kind of story it will have, but so far it has made a good impression and promising for Nintendo. Then there is the other juggernaut of JPRG’s besides Square Enix, ATLUS. Since their foray with Shin Megami Tensei , ATLUS has done JRPGs right. From the use of demons of all cultures to deep and profound stories that make you question life, ATLUS has that magic touch that you simply can deny for the genre. With the teaser of and HD Shin Megami Tensei game , the possibilities are endless of what it could be. Is it related to the Project ReFantasy? Is Odin’s HD look a sign of what’s to come and will DC Douglas return for the role? How will it connect to the other games? What deocide quest will we go through this time? Personally, I would enjoy the returning theme similar to Nocturne. So as long as it discuss about human nature and doesn’t shy away on the dark side of life, I will be a happy gamer. And of course, Shoji Meguro as the composer. He himself is already worth the admission. These three are just the JRPGs that we know so far for the Switch. Are there other games being made behind the scenes? 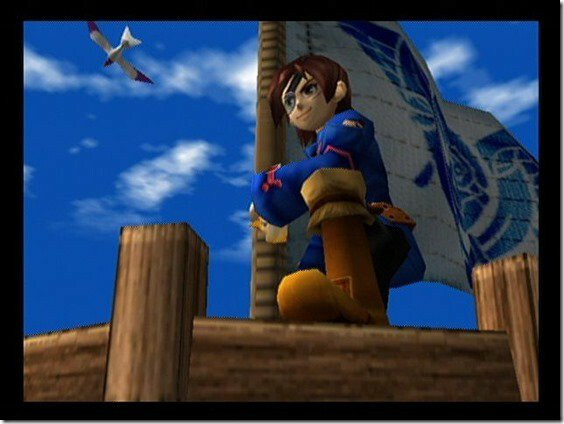 Will there be a chance for another Skies of Arcadia? Again, there is something about the JPRG genre that pulls the public in. From ideologies, gameplay, story, or simply cultural difference, we love the experience that it provides. While the PS4 has had their time, like with Final Fantasy 15, and Persona 5, now would be an opportunity for Nintendo to jump into the races for their JRPG library. If there are any JPRGs that should be on people’s radar in the near future, please leave a comment below.